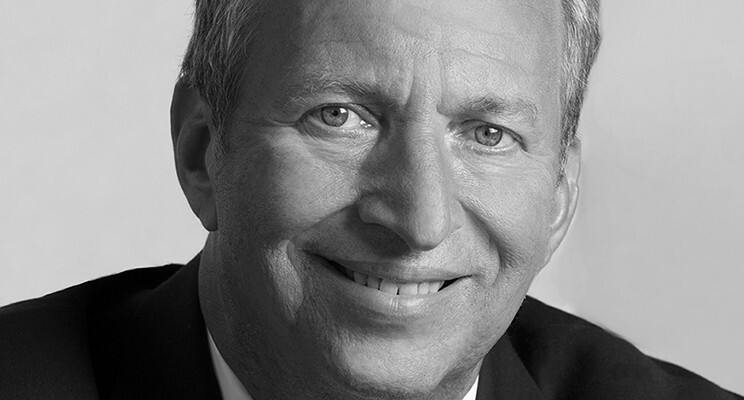 An interview with former Treasury Secretary Larry Summers. Justin Higgins, Business Attorney | Founder: (The Life Advice Guide), Insights For Young Adults From Stars of Business and Beyond. | Contributor: Thrive Global. Interview number nine with Larry Summers. Former Treasury Secretary Lawrence H. Summers is one of America’s leading economists. In addition to serving as 71st Secretary of the Treasury in the Clinton Administration, Dr. Summers served as Director of the White House National Economic Council in the Obama Administration, as President of Harvard University, and as the Chief Economist of the World Bank. Dr. Summers’ tenure at the U.S. Treasury coincided with the longest period of sustained economic growth in U.S. history. He is the only Treasury Secretary in the last half century to have left office with the national budget in surplus. Dr. Summers has played a key role in addressing every major financial crisis for the last two decades. Summers’ five years as President of Harvard represented a time of major innovation for the University. He focused on equality of opportunity and removing all financial obligation from students with family incomes below $60,000 a year. He launched a major effort to make Boston, and Cambridge in particular, the global leader in life sciences research, with the formation of major programs for stem cell research and genomics. Perhaps most importantly, he led efforts to renew Harvard College with dramatic increases in study abroad programs, faculty-student contact, and collaboration across the University during his tenure. Currently, Dr. Summers is the President Emeritus and the Charles W. Eliot University Professor at Harvard University, where he became a full professor at age 28, one of the youngest in Harvard’s recent history. He directs the University’s Mossavar-Rahmani Center for Business and Government. Summers was the first social scientist to receive the National Science Foundation’s Alan Waterman Award for scientific achievement and, in 1993, he was awarded the John Bates Clark Medal, given to the most outstanding economist under 40 in the United States. He was elected to the National Academy of Sciences in 2002. He has published more than 150 papers in scholarly journals. President Bill Clinton said that Larry Summers “has the rare ability to see the world that is taking shape and the skill to help to bring it into being.” He has been recognized as one of the world’s most influential thinkers by Time, Foreign Policy, Prospect and The Economist magazines among many others. In his speeches, regular newspaper columns in The Financial Times and public commentary, he continues to move forward the debate on national and global economic policy.